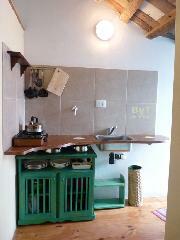 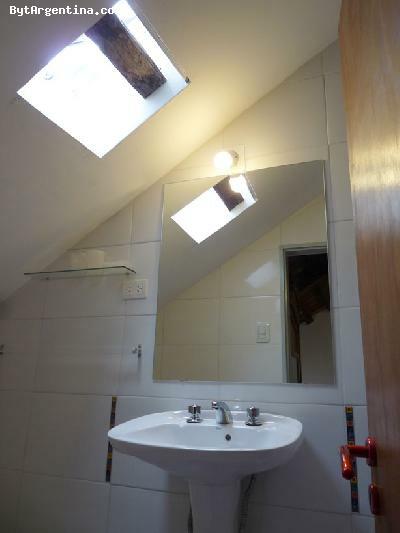 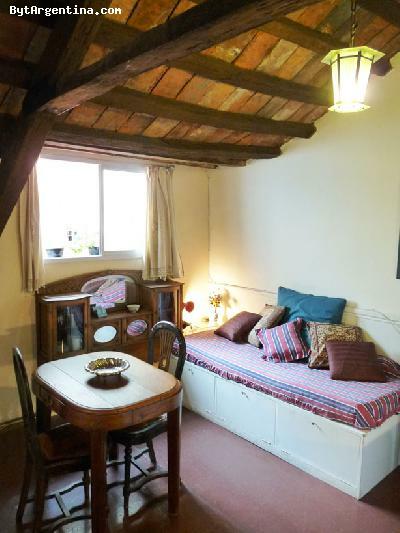 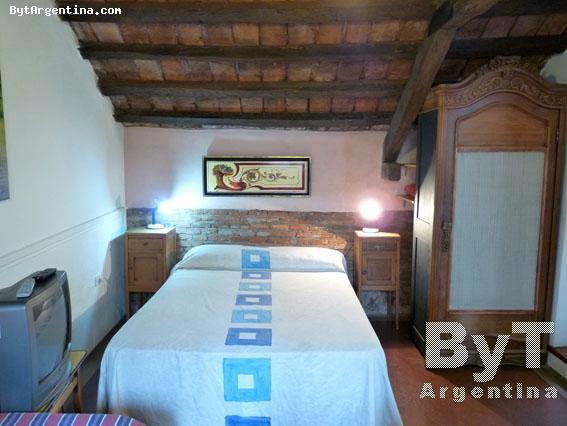 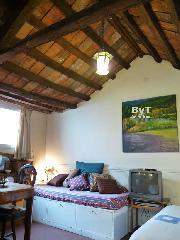 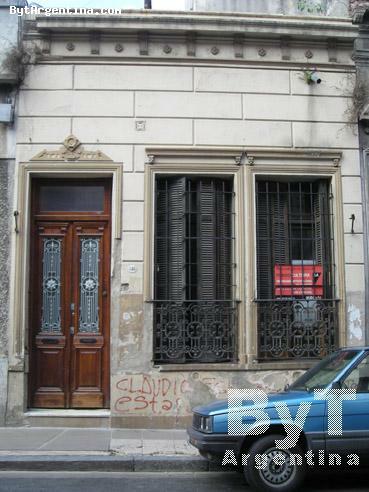 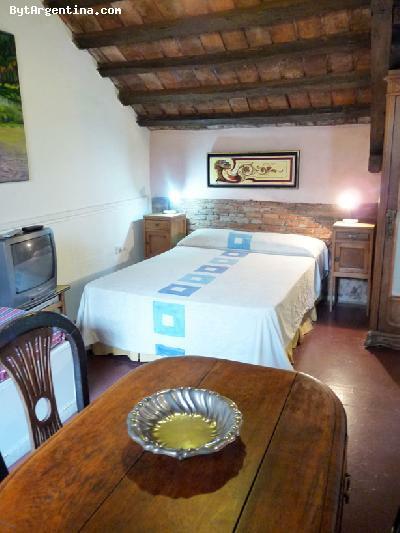 This nice studio is located in San Telmo, the prefferred neighborhood for living of writers, painters, actors, jounalist, movie makers and intelectual people of Argentina. 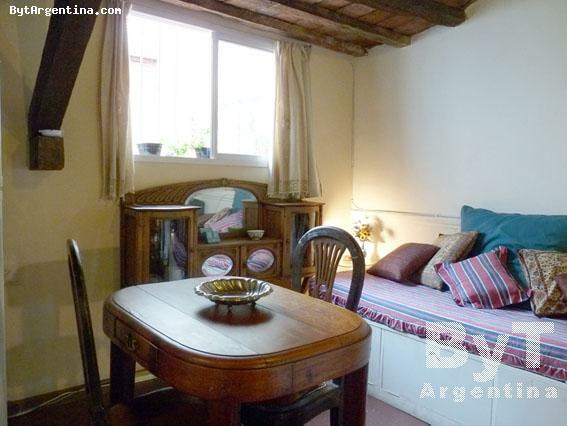 Just three blocks away you can enjoy the famous Dorrego Square with its Sunday flea market and its several coffee shops and restaurants. 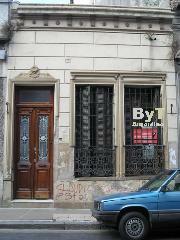 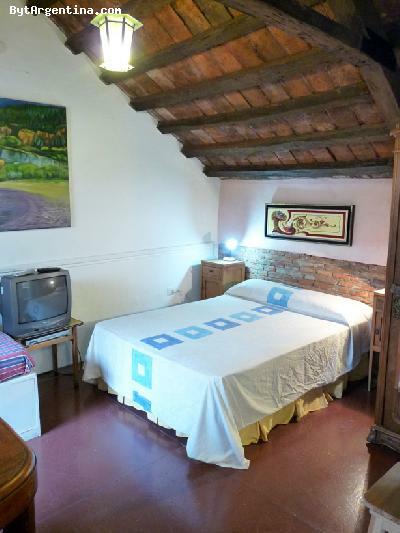 The flat is in the 1st floor inside of a family house in an old building (no lift available). The flat has a living-dining area with a sofa-bed, a bedroom area with a double bed, an equipped kitchen and one bathroom with shower. It is equipped with Internet (Wi-Fi), satelital DIRECT TV, DVD, air conditioning, dishes, kitchenware, linens and towels.